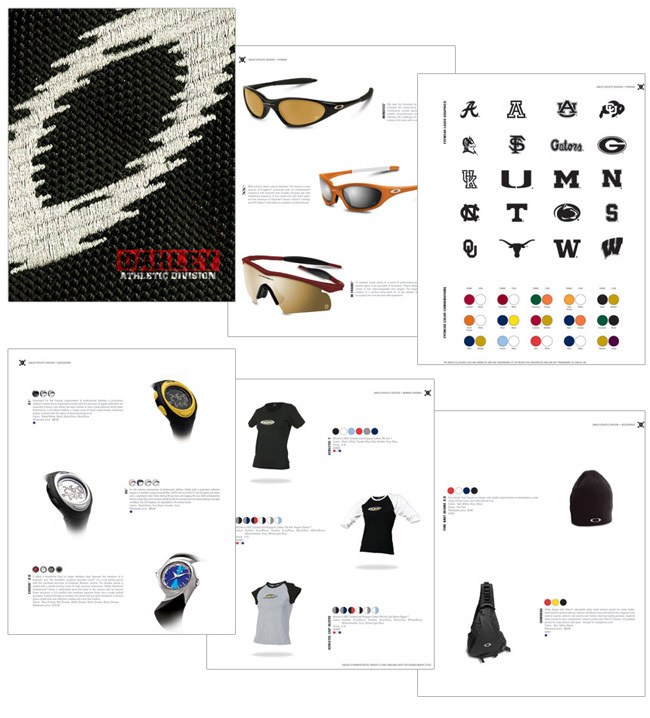 Oakley, a $1B global eyewear, apparel & accessories ICON. Created Category/Channel Development Plan for Oakley centered around NCAA licensed Team Color eyewear, apparel & accessories. Opened new category, and need with current Oakley DEMO customer.